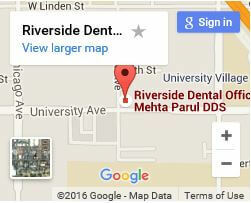 Are you looking for a great dentist? 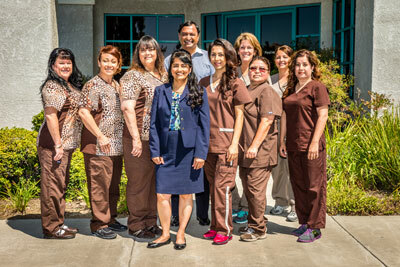 Dr. Mehta and her Hi-Tech Smiles team provide gentle and personal care for residents of Murrieta. Cosmetic dentistry can make a big difference in your life. With a boost in appearance, most of our patients also experience improved self-confidence that often leads to a better social and professional life. 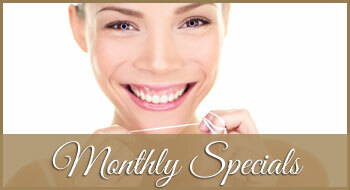 Our specialties include “Six Month Smiles” for tooth straightening and implant dentistry for missing or damaged teeth. Our office also provides full range of family dentistry procedures so there’s no need to coordinate between a general dentist and a specialist. Our office is also equipped and ready to handle dental emergencies in Murrieta. We understand how these unplanned expenses can also be a financial emergency, so we offer interest free financing and other payment options. We have the latest cutting-edge equipment and training for the best in comfort, quickness, and effectiveness. Whatever your need, we’ll take the time to explain our recommendation and discuss your options. 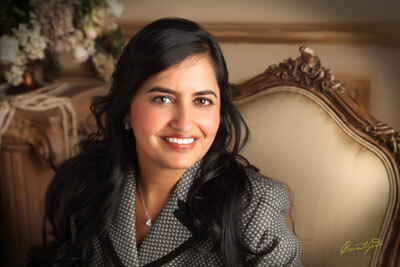 Our reward-winning practice is a result of Dr. Mehta’s decades of experience and the dedication, training, and experience of all her staff. There’s really no reason to put off taking care of anything causing you to be self-conscious about your smile and especially anything causing chewing or other eating difficulties. 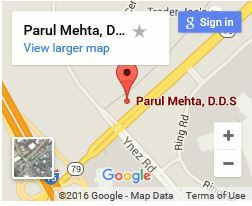 If you’re experiencing any pain, come see us right away for quick relief. Your comfort and health are our top priorities. Everyone wants a winning smile, but many of us are self-conscious and even embarrassed by crooked teeth or gaps between teeth. We don’t blame you for wanting to avoid braces with their associated irritations, eating limitations, and hygiene difficulties. Whether a teen or adult, no one likes the appearance of shiny metal braces. That’s why we offer the latest options to traditional braces. “Six Month Smiles” is a new type of clear braces. Not only do they look better, they work faster yet are still gentle with gradual straightening. Even for adults treatment is typically 6 months to 8 months. 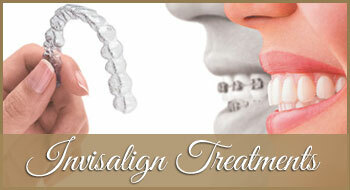 We also offer Invisalign, a series of removable clear trays. Virtually no one is too old or needs too much adjustment for these treatments. Give us a call for a consultation to determine what is best for you to get a great confident smile. If you’re missing a tooth or have a broken, badly decayed, or loose tooth, implant dentistry is often the best solution. An implant is a complete artificial tooth replacement with the look, feel, and functionality of a permanent natural tooth. It will naturally anchor itself into your jaw and you’ll be able to eat whatever you like with out the embarrassment of slippage or the hassle of special cleaning. Most people are surprised by how quick recovery is. Quality counts when it comes to the durability and lifetime of your implant. We use only the best materials and designs, combined with our expert training and gentle procedures. 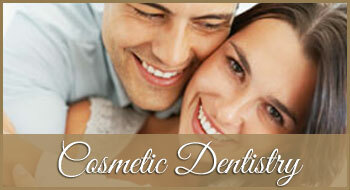 Other aspects of cosmetic dentistry have also experienced rapid advances. At Hi-Tech Smiles we keep fully up to date to provide award-winning service. There’s really no reason to keep worrying about making a poor impression or feeling badly about your dental appearance. Our office offers the latest in laser tooth whitening as well as virtually undetectable composite fillings. 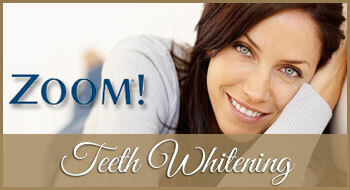 Various procedures allow us to correct extreme staining and even the size and shape of your teeth. 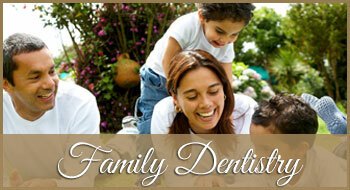 These include Lumineers and other veneers, onlays, inlays, and crowns. 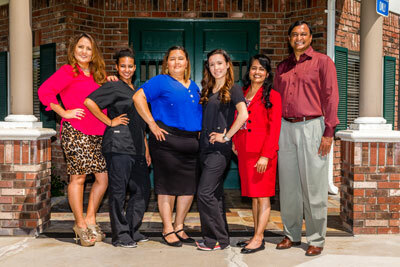 Dr Mehta and her staff are also well trained and experienced in all aspects of family dentistry, from children to grandparents. For the utmost in comfort and personalized care, visit us for your next exam and cleaning. We’re also ready for tooth extractions, root canals, partials, and dentures. Don’t put up with any pain. It often gets worse with time, and frequently leads to more damage requiring more extensive work. You might be surprised how often patients start feeling better the minute we begin treatment.